LOOKING FOR AIRPORT TAXI SERVICES? 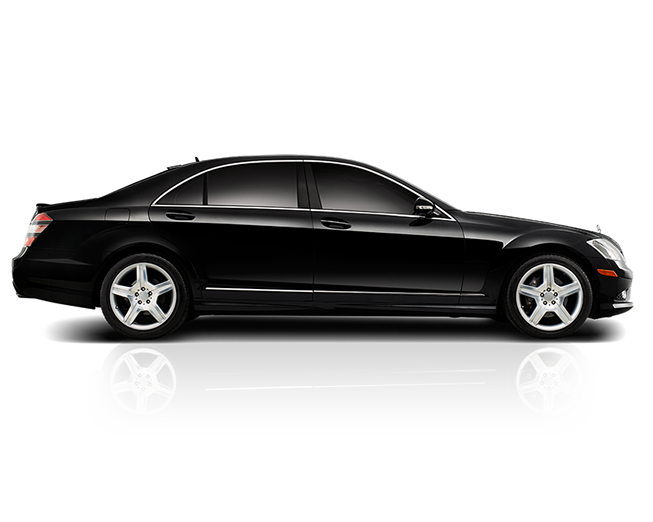 Our NYC car service automobiles are always clean and our drivers are professional and have proven to be continuously on time. New Yorkers have trusted Prince Car Service to provide unbeatable, around-the-clock private transportation. Serving the entire Tri-State area, we take you everywhere from LaGuardia, JFK and Newark airports while providing you luxury NYC car service. If you’re in need of a NYC airport taxi Prince Car Service will be there in a clean and comfortable black car of your choice. No matter the occasion, we will be there to accommodate all of your NYC car service needs. Whether you need car service to Manhattan, Brooklyn, Queens, Long Island or anywhere else – Prince Car Service can get you there safely and comfortably.